Are the Senators out of touch with their fan base? 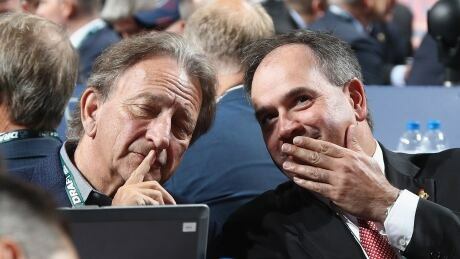 Ottawa Senators COO Nicolas Ruszkowski has said the majority of the fans are “confident with the direction of the team.” However, thousands on social media strongly disagree. Supernatural season 14 release date, cast, trailer, plot: When will Supernatural return? Instagram login: How to login on desktop and how to download Instagram on mobile?